I love your photos - and its so exciting you're going to Disneyland I hope you have an amazing time! 1) All those pictures of food are making me super hungry. 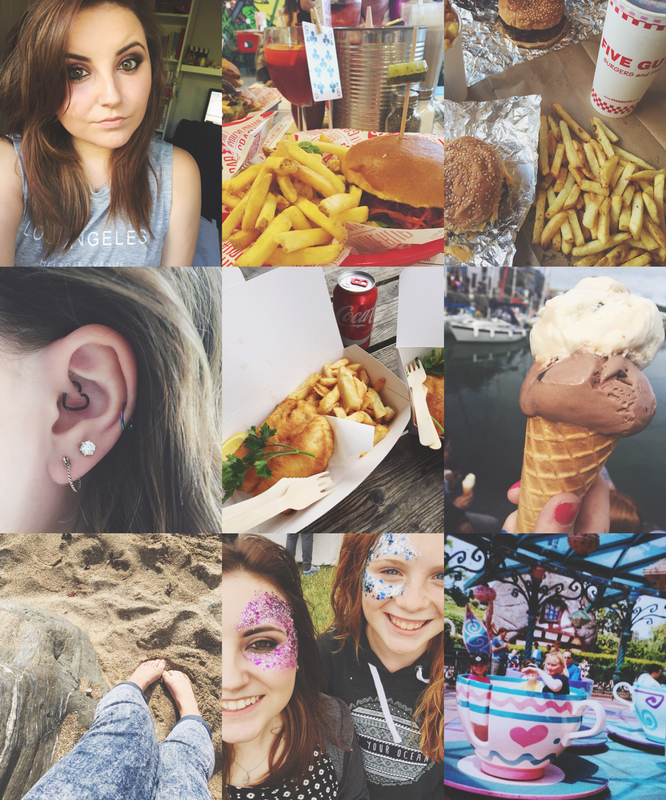 2) I am in love with that love heart earring and piercing. 3) TAKE ME TO DISNEYLAND WITH YOU PLEASE?!? !